“You need to take regulatory compliance very seriously and when you do have problems don’t cover it up. That will only turn it into intentional securities fraud and only makes the problem bigger,” said an attorney for the plaintiffs. 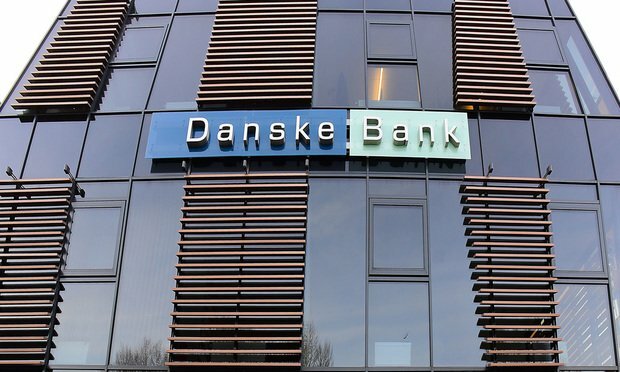 At the heart of a $475 million lawsuit that investors in 19 countries have brought against Denmark’s largest bank is a lesson for legal departments regarding the importance of compliance and disclosure.